Infiniti sold more than 230,000 vehicles globally in 2016, a 7 percent annual rise, Nissan’s luxury arm said today, a record year for a marque that trails rivals in the increasingly crowded premium market. The brand distantly lags German luxury competitors such as BMW AG, which can sell almost as many vehicles in a single month, and other luxury leaders such as Toyota's Lexus, which sells at least twice as many cars each year. Infiniti annual sales grew 4 percent year-on-year in the U.S., its largest market, to more than 138,300, while China sales rose 3 percent to 41,590. 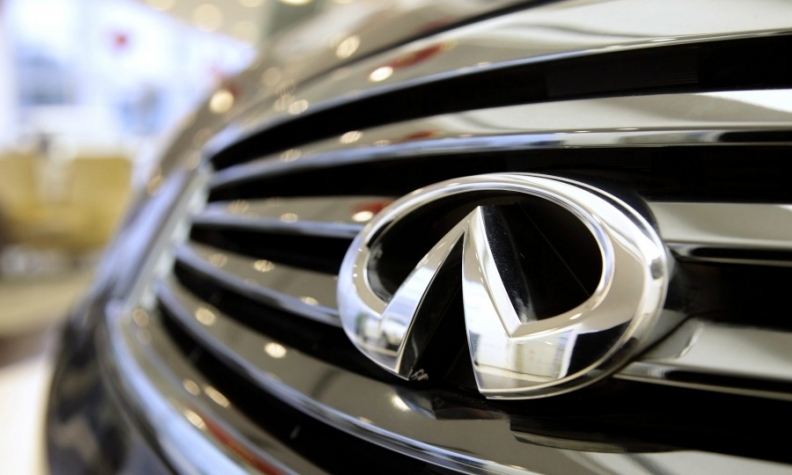 In December, Infiniti sold 27,200 vehicles globally.